Home Bali Guide offer Travel Ideas 7 Bali hotels and resorts for all level of budgets (tour and meals included)! 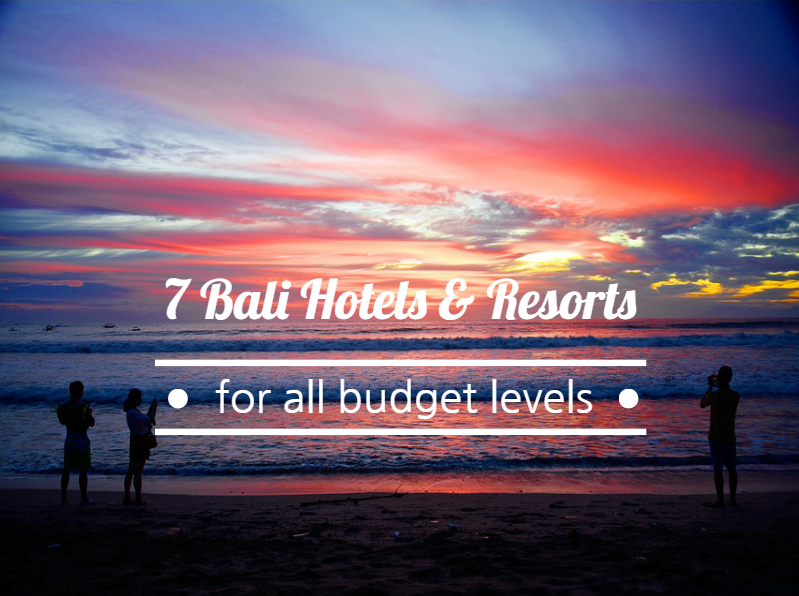 7 Bali hotels and resorts for all level of budgets (tour and meals included)! 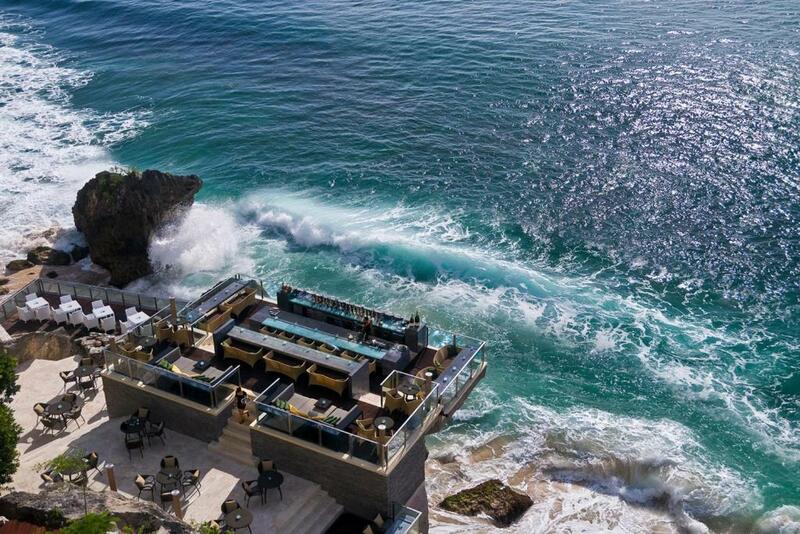 Bali has always been known for the beautiful beaches, lit beach clubs and bars, and crashing waves great for surfing. And when it comes to traveling, you're probably stressing out on accommodation due to the extravagant number of hotels and resorts available according to your budget. Fret not, we'll help you suss it out. 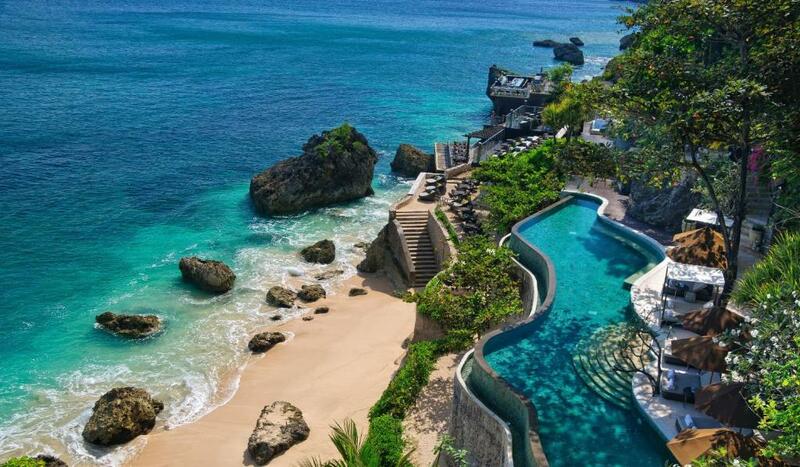 Here are 7 Bali hotels and resorts for all budget levels (we'll start off with the most affordable first!). We think that this hotel is a bang for your buck! 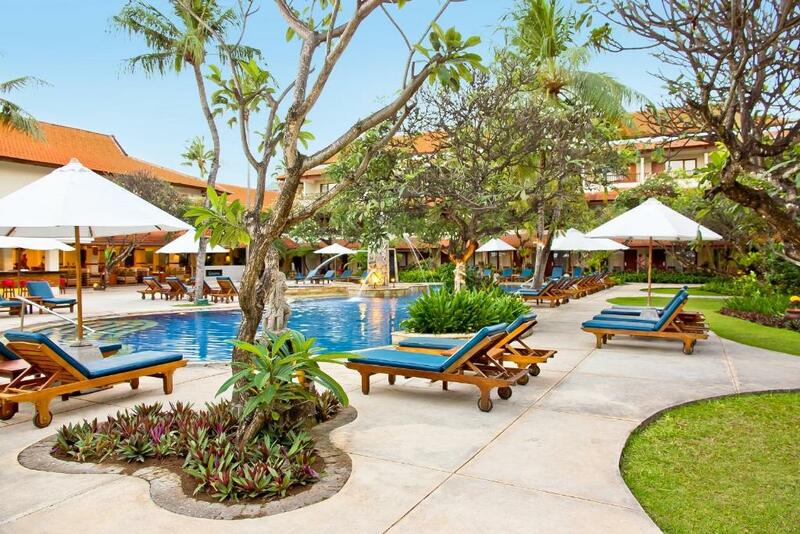 Perfect for the traveler wanting a no-frills stay, this hotel is located just a 5-min walk away from the popular Kuta Beach. 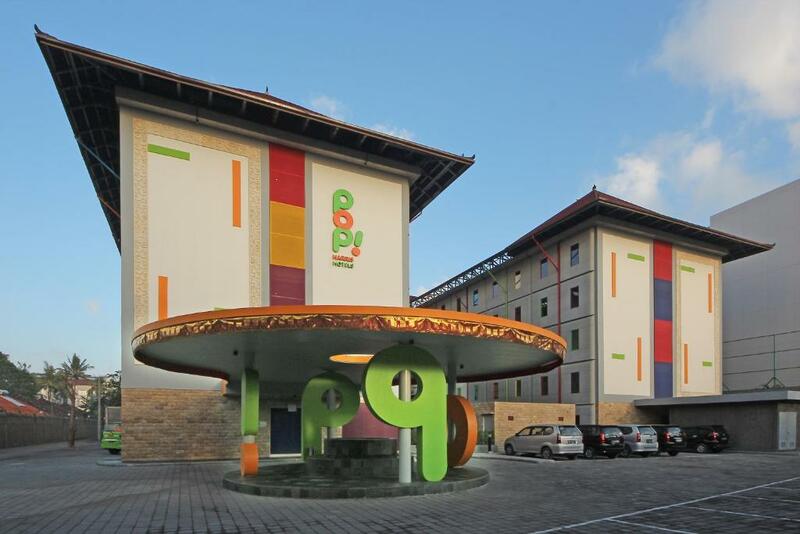 It's also equipped with basic necessities like a laptop safe, free toiletries, and a seating area in your room. There's also an outdoor swimming pool! 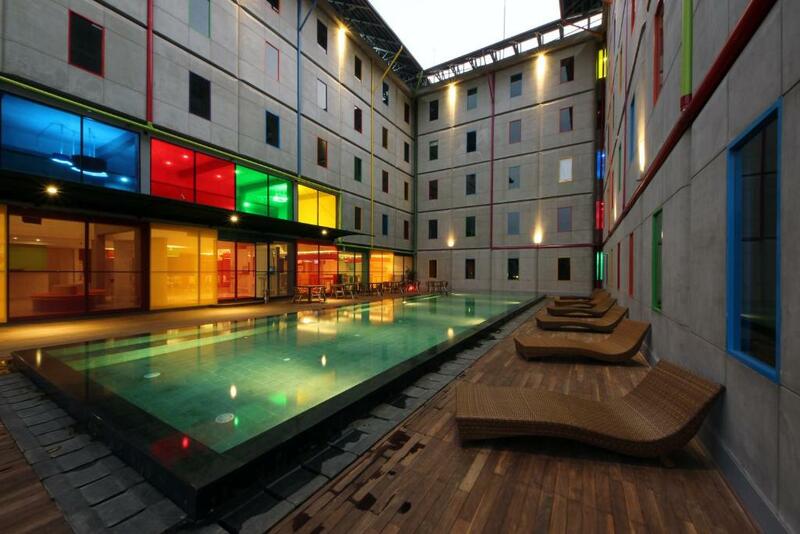 Bliss Surfer Hotel simply screams vacation right from the exterior. 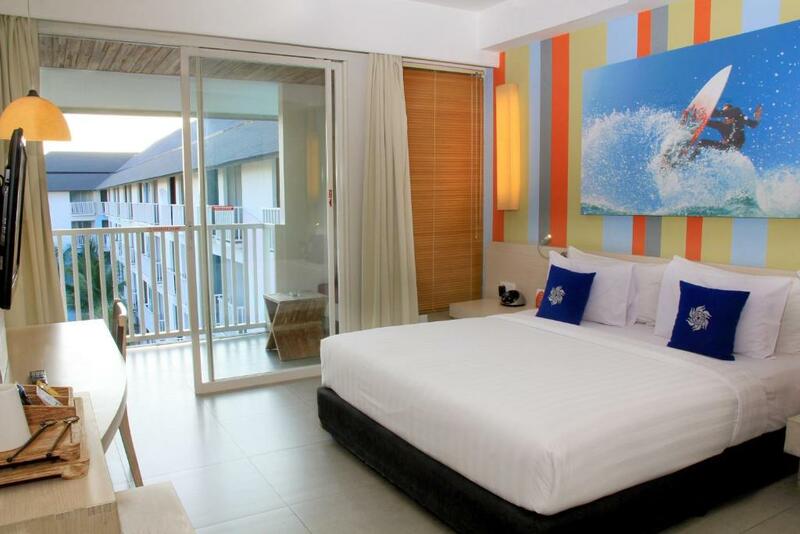 True to its name, the interior of the hotel itself also boast a surfer's paradise, like a table made out of a surfboard! The hotel is only a 15-min walk from Legian Beach, but fret not because a free shuttle service is provided to get you there or to Kuta area. Families would be glad to know that they come with a family suite as well! 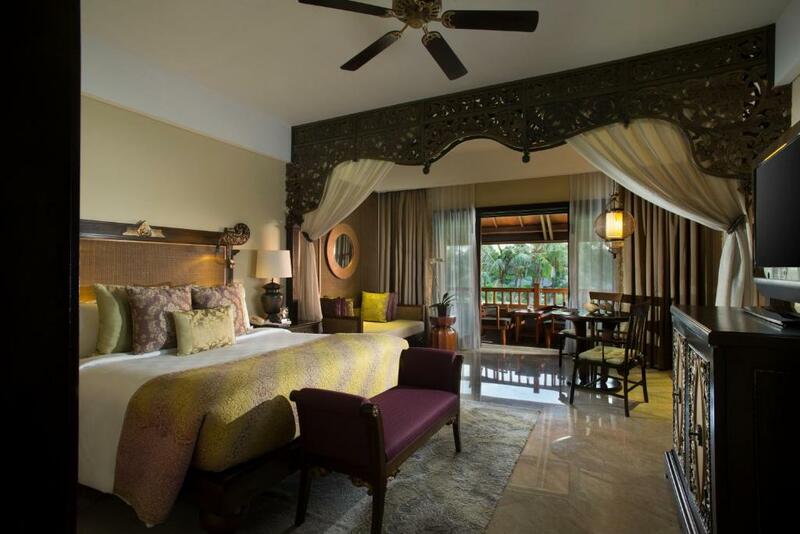 Bali Rani Hotel reflects true Balinese style in its interior. We love everything about the outdoor pool! 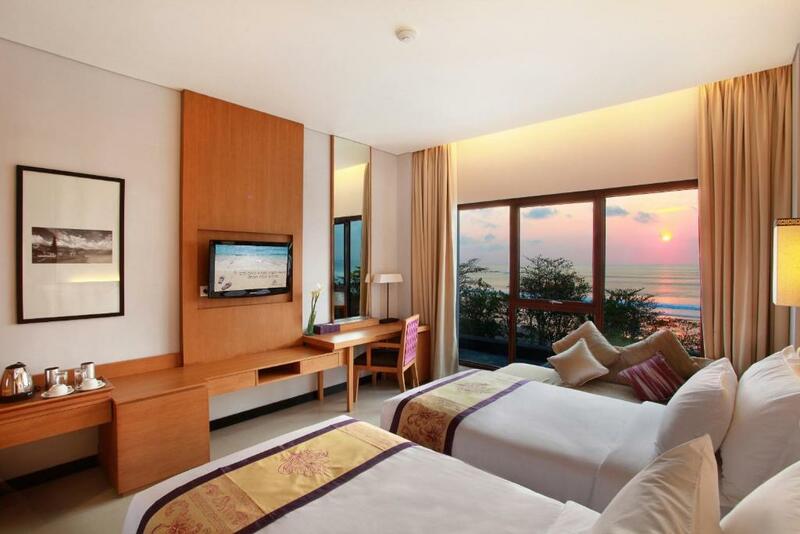 Every room also features a private balcony with garden or pool view. 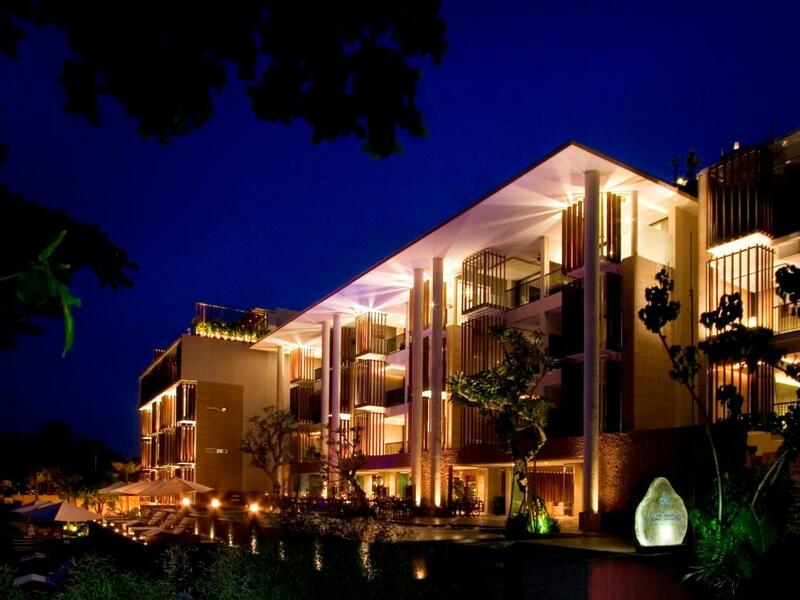 It's hard to believe that the hotel is only rated 4-stars, the luxurious interior is to die for. 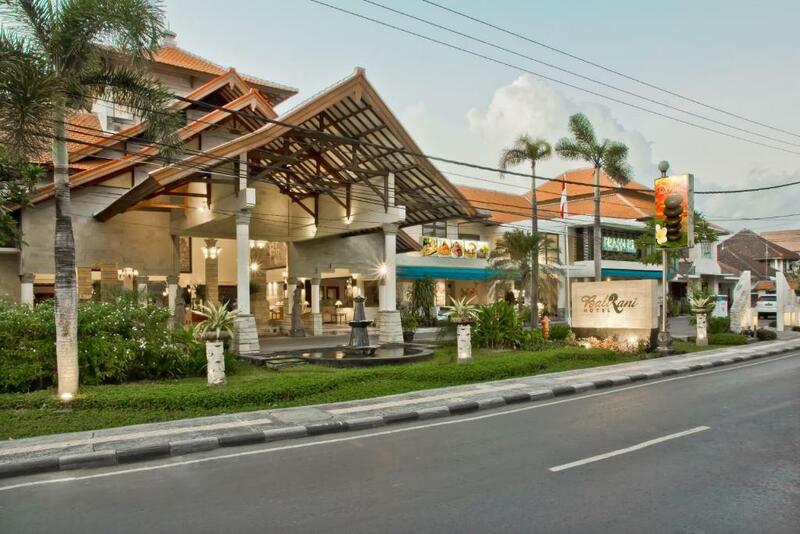 Grand Inna Kuta is located directly on Kuta Beach and is only a few minutes walk from Kuta's shopping streets and the Kuta Art Market. The outdoor swimming pool features a pool bar where you can get your cocktails without even getting out of the pool! Of course, how could we leave out the popular chain that is Hard Rock Hotels? 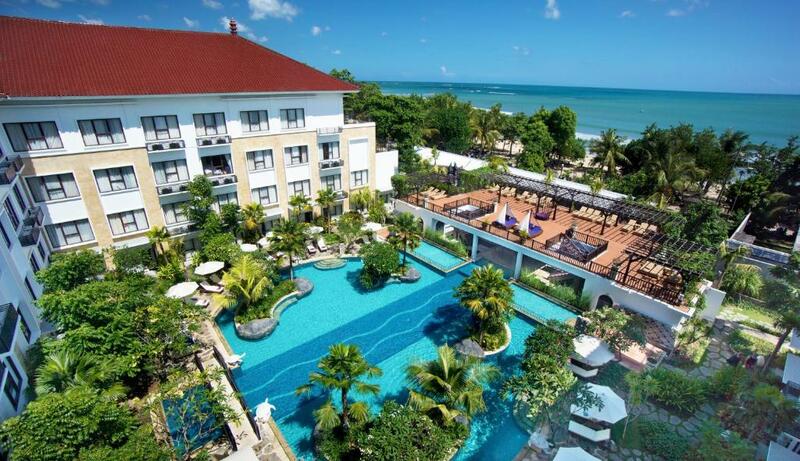 The Bali hotel is made to be family friendly with amenities such as a kids' club and outdoor swimming pools with little kiddy slides, sand island, and rock climbing walls! 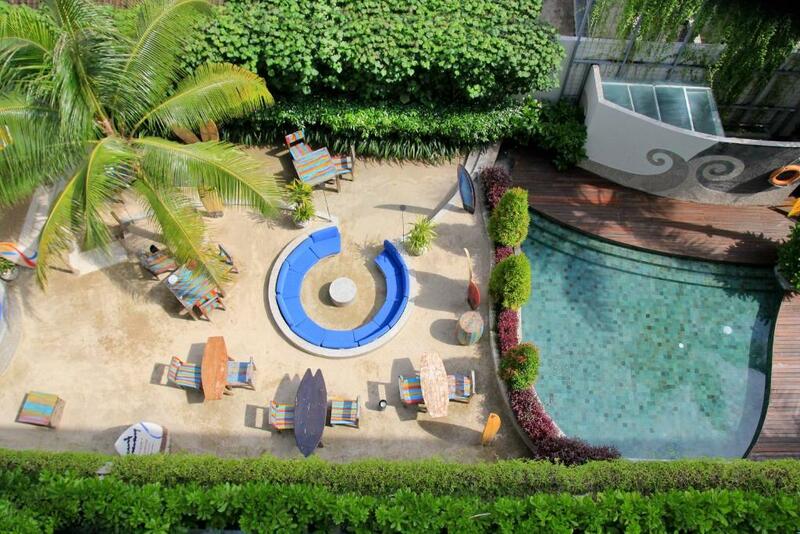 Kuta Beach is also only a 2-min walk away. Did we tell you that you can also enjoy complimentary movies upon request? WeekendGoWhere Singapore offers 5D4N and 4D3N Bali packages to all of the hotels and resorts listed above inclusive of a guided tour, 3 meals per day and 2-way airport transfers! For more information, click here and here.